Chromium promotes the maintenance of cholesterol levels that are already within the normal range, as well as the metabolism of fats and sugars. It is necessary for the uptake of glucose into cells. 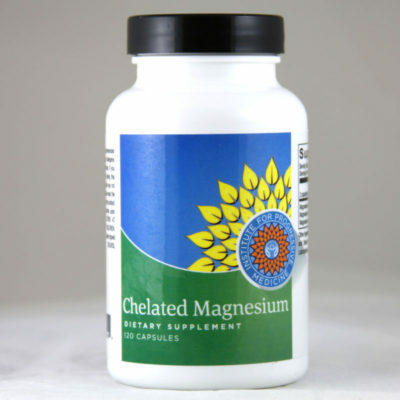 Chromium promotes the maintenance of cholesterol levels that are already within the normal range, as well as the metabolism of fats and sugars. It is necessary for the uptake of glucose into cells. 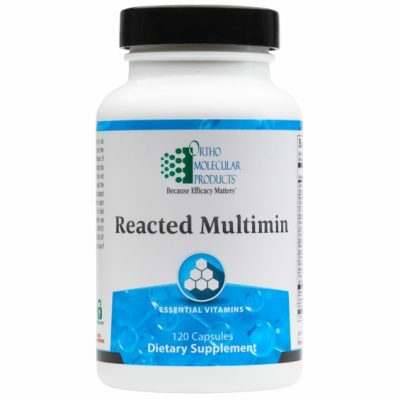 It is often included in nutritional formulas to support patients with metabolic syndrome or type II diabetes and to maintain healthy blood sugar levels. 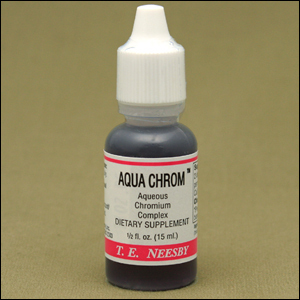 Aqua Chrom is a liquid chromium supplement that can be added to water, juice or shakes. 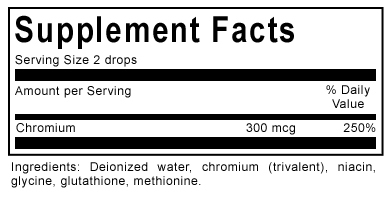 Usual dose is 1-2 drops daily or as recommended by you physician.